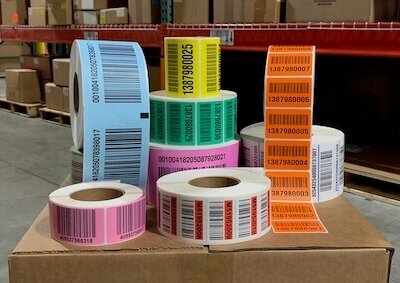 Preprinted Pallet and LPN Labels | ID Label Inc. 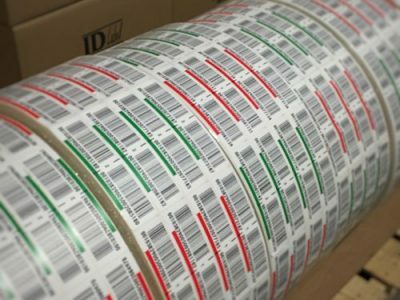 Premium LPN labels from ID Label help to improve worker productivity, reduce errors, and efficiently track and manage all your moveable units. 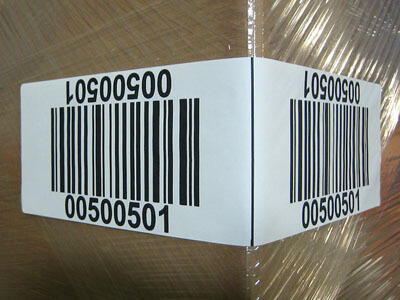 High-Quality Materials. Custom Designs and Colors. 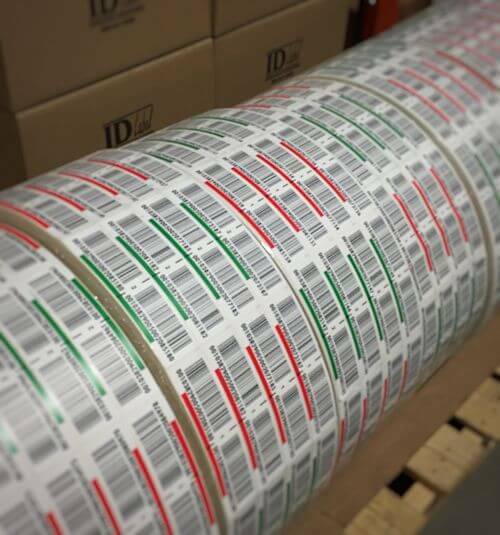 Fast Turnaround. 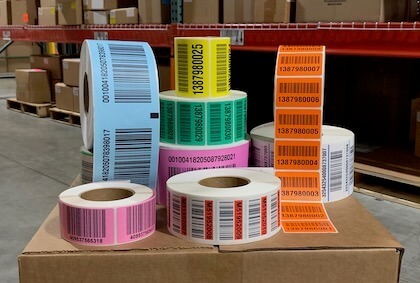 Preprinted pallet/LPN labels from ID Label are the perfect solution to effectively track your moveable units, whether used for pallet, case or carton identification tracking. 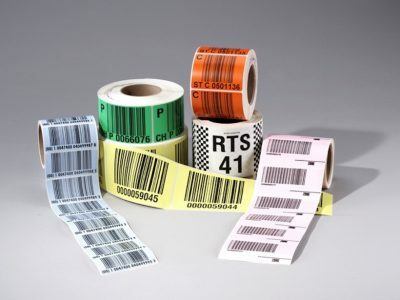 We use high-quality materials and adhesives, manufactured with the industry’s most advanced digital technology — all custom-engineered to meet your requirements, timing and budget. 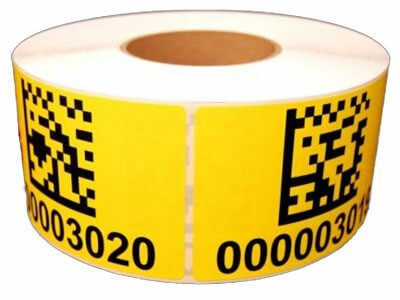 Our popular wrap-around pallet labels are highly visible and easy to scan, improving efficiency, speed, automation and accuracy. 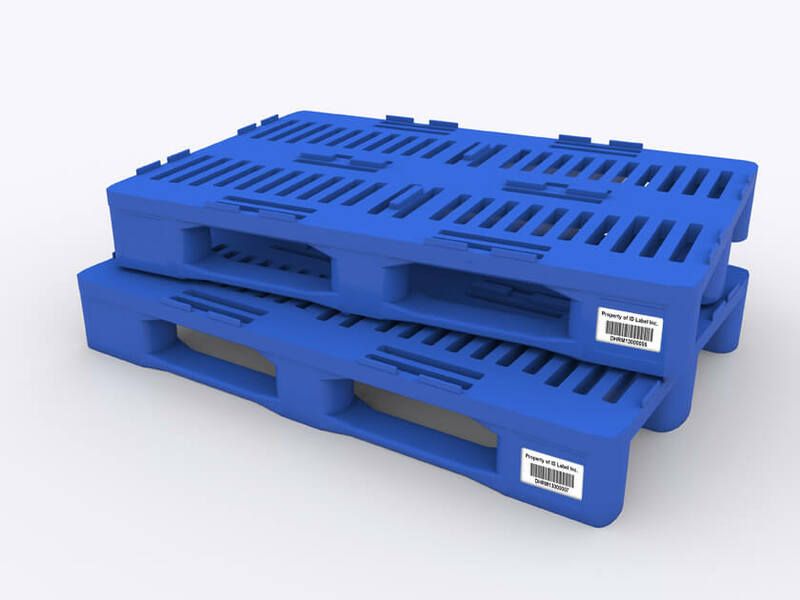 Request samples below or call 800-541-8506 today. 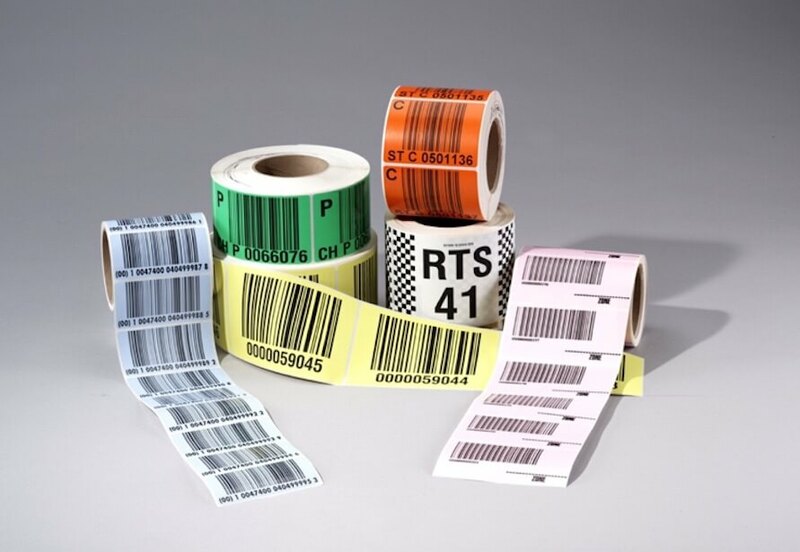 Be sure to ask about our “Make-and-Hold” inventory management program and never worry about running out of labels again.